StemCord has offices at two renowned facilities in Singapore – the prestigious Gleneagles Medical Centre and Mount Elizabeth Novena Hospital. We are also the only cord blood bank in Singapore with two separately located laboratories. These laboratories are specially equipped and dedicated to the processing and storage of stem cells. 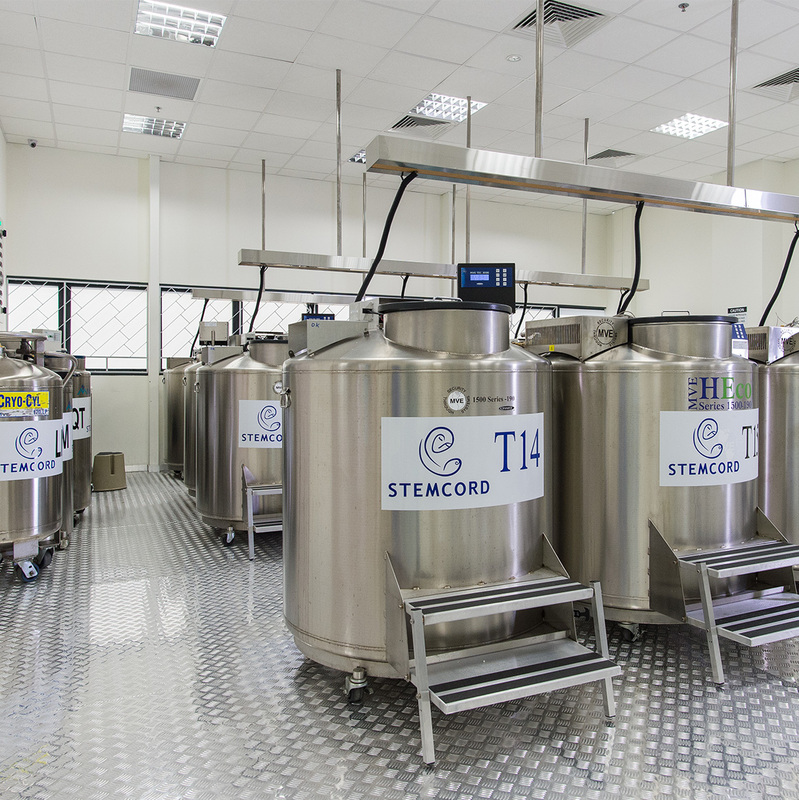 StemCord ensures that high standards are adhered to, in terms of processing and quality control, so as to ensure that the cord blood is safe and viable for transplant.